At UTSA, Commencement is more than a ceremony. It's a celebration, a defining moment, of the diligence, dedication and collaborations from this educational community which all culminate in earning that significant degree. Celebrate with our UTSA community as we share inspiring stories about our excellent students and the long-awaited Commencement experience. 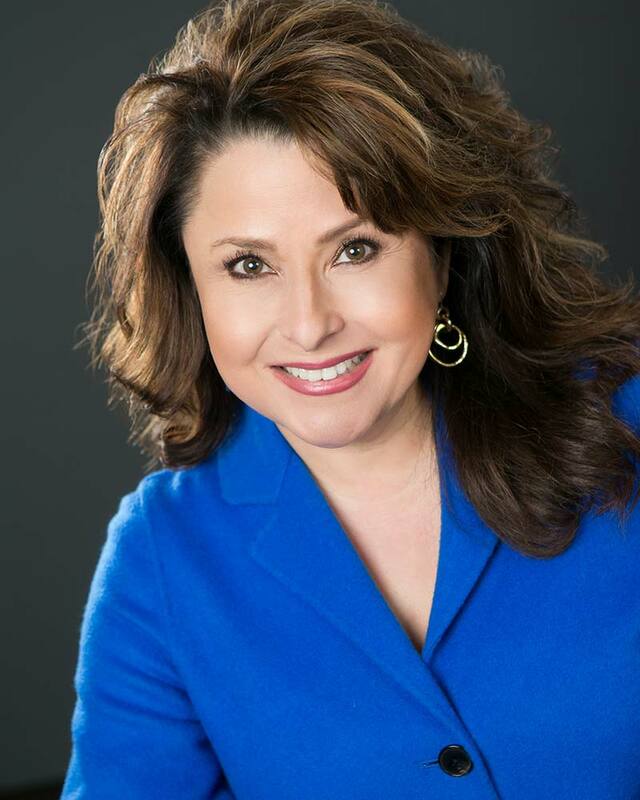 Arcilia Acosta is the President and CEO of CARCON Industries and Construction, a full-service construction firm based in Dallas with offices throughout Texas. She is also the founder and CEO of Southwestern Testing Laboratories (STL Engineers), a geotechnical engineering and construction materials testing firm based in Dallas. In 2016, Acosta was appointed to the Texas Higher Education Coordinating Board by Governor Greg Abbott. Acosta has previously served as Commencement speaker at Texas Tech University, Mountain View College, Texas Woman's University and Sam Houston State University. UTSA has given me tools necessary to be a valuable contributor to the community. By participating in opportunities provided by the Honors College. I gained crucial experience in fields related to my degree. Attending UTSA has made me cognizant of social and political issues, understanding and open to viewpoints of varying disciplines, and made me an all-around better person. I could not be more thankful. UTSA has prepared me for the future by giving me the skills I am going to require to be successful at being an auditor for a national accounting firm where I have been an intern. The caps. The gowns. The tassels. The mortarboards. Here’s a breakdown of the meaning behind UTSA academia regalia and how it is displayed. Students capture this momentous occasion through photos taken at some of UTSA's most iconic locations. Hare are some tips to take the perfect picture. UTSA special traditions create the forever Roadrunner experience. From mariachis to class rings in the Alamo, see why our graduation is unique. UTSA graduates share a common bond: They're forever Roadrunners. Solidify that pride, make important connections, and join the UTSA Alumni Association. UTSA is so proud of our outstanding graduates! Take a look at how we recognize their achievements before they walk the stage on Commencement Day.